I have another free template for you. This one is another one of my favorites so far. I LOVE multi-picture templates. In fact, I may reuse this one myself since I have over 200+ pictures from my daughter’s birthday party last weekend to wade through and scrap. 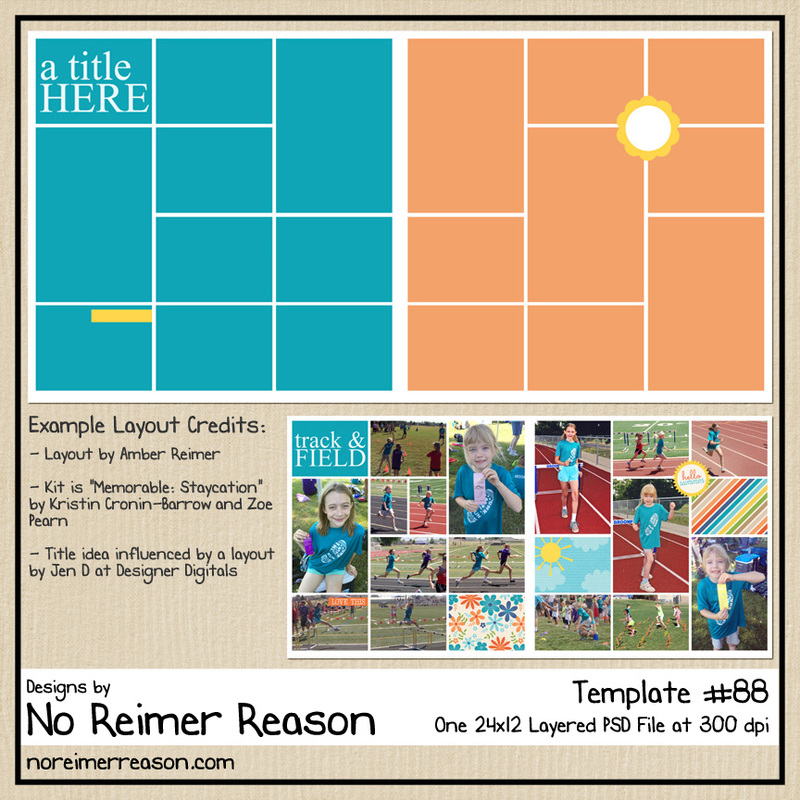 I am sure I won’t scrap all of them, but I also know that single photo layouts just won’t do! 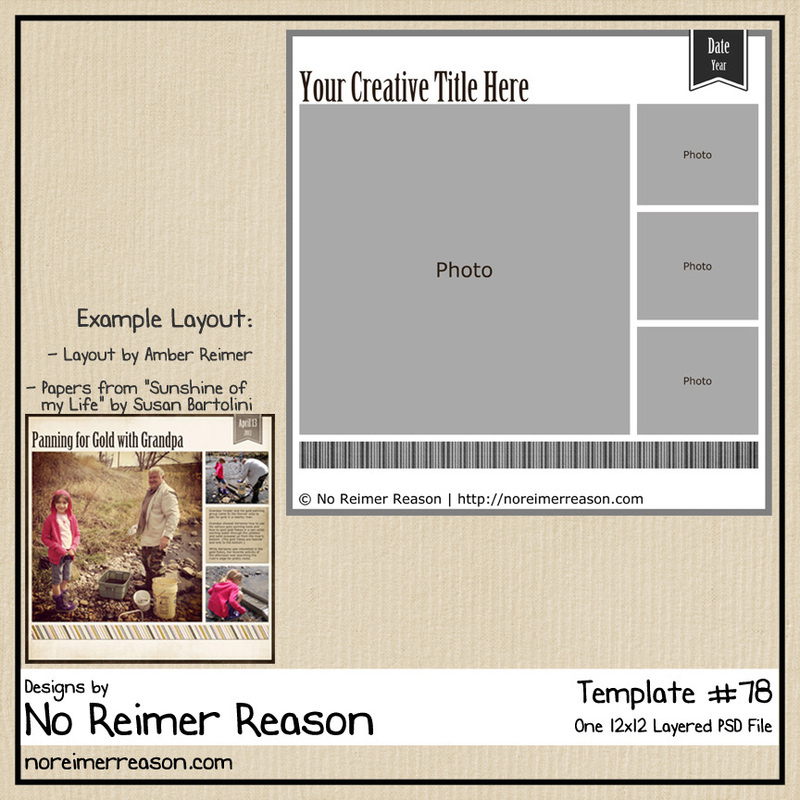 Click on the template preview below to be taken to the download page. Thanks so much for the great template. Cute layout! I love your templates! Very creative! This looks great! TY for sharing it! 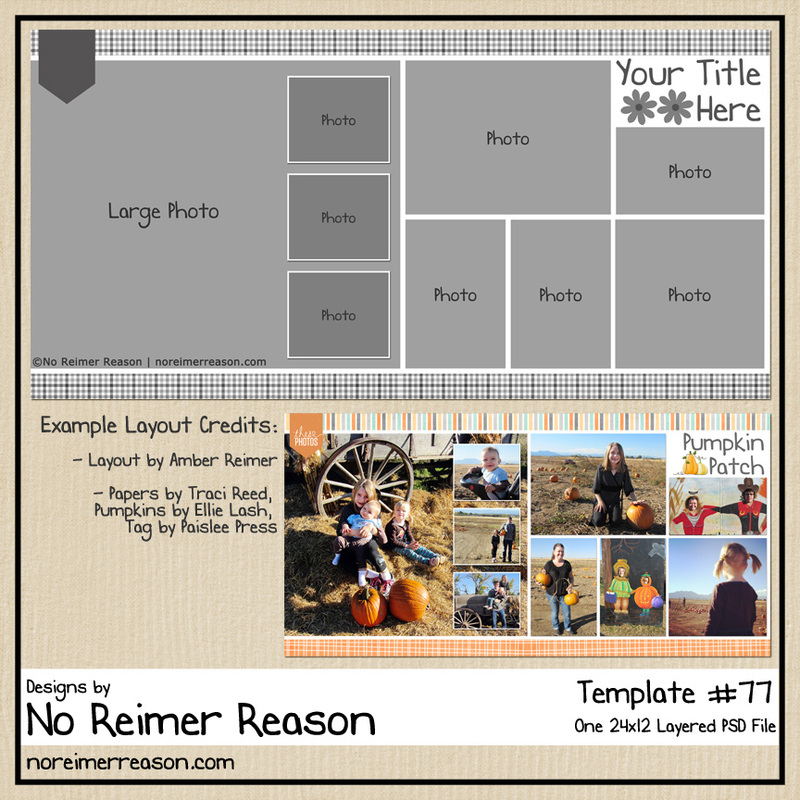 You are SO AWESOME – love your templates – thank you!!!!!! Cute template! I love the scalloped edges! Thanks for your comment and for bringing this to my attention! 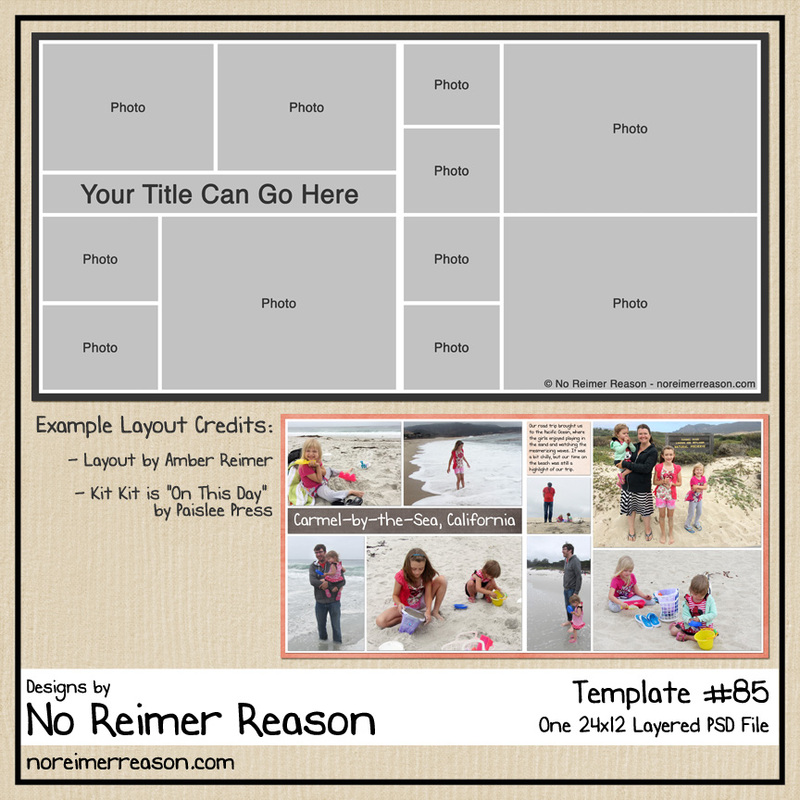 Thank you — I tend to use a lot of photos on my layouts and so this template will really help out. Thanks again!